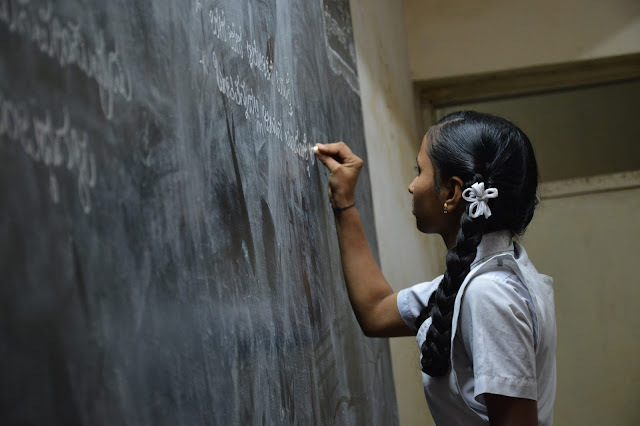 Have you heard about Indonesia or Indonesian language? 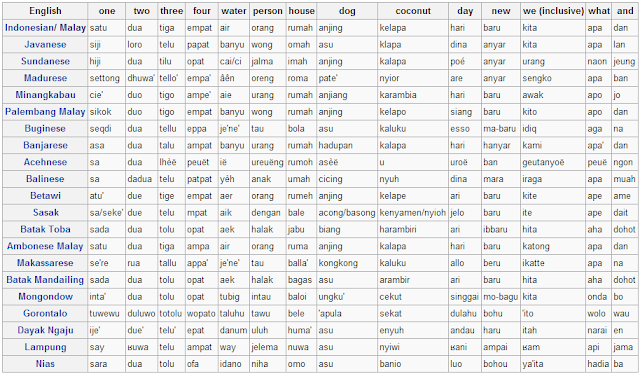 Let us say you have, then how about the other local languages of Indonesia? 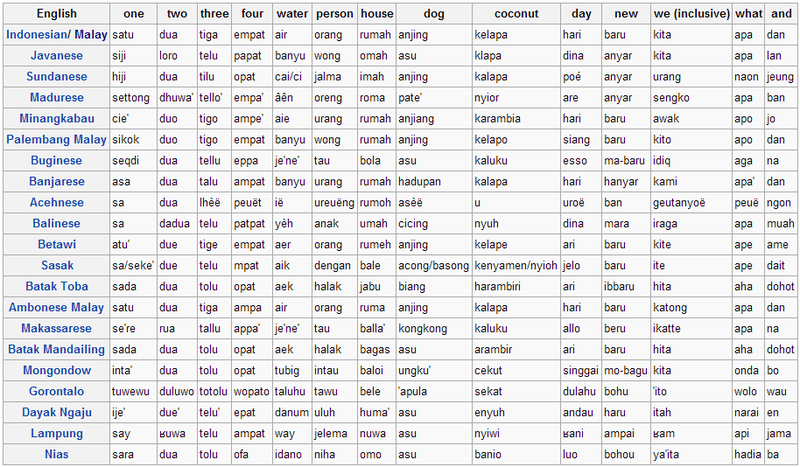 I can tell you that there are many various languages being spoken in Indonesia across its three time zones. The official language in Indonesia is Bahasa Indonesia, or usually just called "Bahasa". More than 200 million people speak it and it is similar to the Malay language. Therefore, speakers of both Indonesian and Malay languages can communicate without any big problem, which is quite convenient for me. 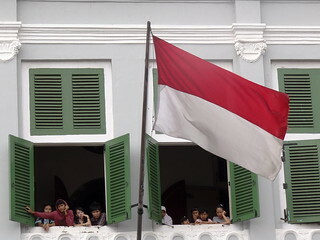 The Indonesian language has a rich blend of other languages due to its historical background, such as Portuguese, Dutch, Chinese, Tamil, and Arabic. Are you learning Indonesian? Have you visited the country? Thanks for reading. Feel free to share this article if you like. If you have any opinions, please leave a comment. I love reading them.